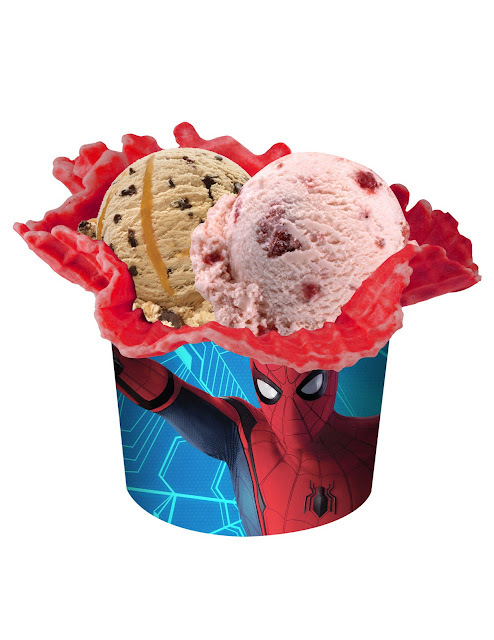 Baskin-Robbins welcomes back Spider-Man | Daddy O! He’s back! The world’s favorite superhero, friendly neighborhood Spider-Man, is once again swinging to the silver screen in the much-awaited Marvel blockbuster film Spider-Man: homecoming. Baskin-Robbins, the world’s most loved ice cream brand, welcomes him with a celebration featuring amazing promos and special offerings! “We are excited to partner with Columbia Pictures for the promotion of this amazing film Spider-Man: Homecoming,” shares Michael Dargani, IceDream Inc. President. “We know that many of our customers are also big fans of the friendly superhero and we wanted to join them in celebrating his comeback with exciting promos and special products. 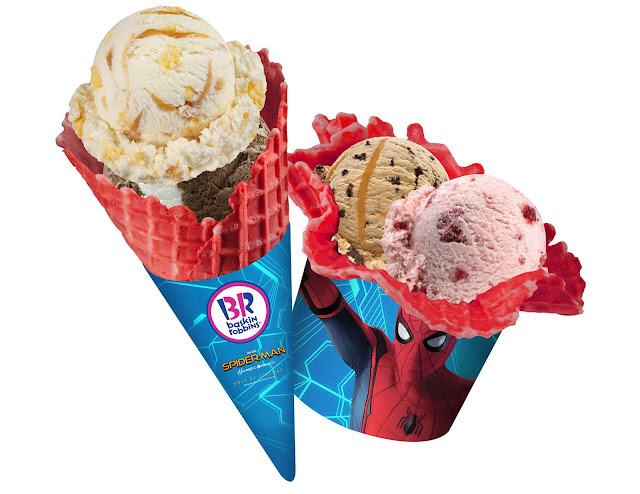 Through this amazing tie-up between Baskin-Robbins and Spider-Man: homecoming, Baskin-Robbins offers free waffle cone upgrade with every purchase of double value sco0p of ice cream! With 17 Baskin-Robbins branches in the metro, Marvel fans and ice cream lovers can also enjoy their favorite Baskin-Robbins ice cream, frozen desserts, cakes and beverages while watching the film. The world’s most loved ice cream was founded in California by two ice cream enthusiast and brothers-in-law who shared a dream to create an innovative ice cream shop that would be a neighborhood gathering place for families everywhere. Over 300million people visit Baskin-Robbins each year to sample from more than 1,200 flavor creations available it its ice cream library. 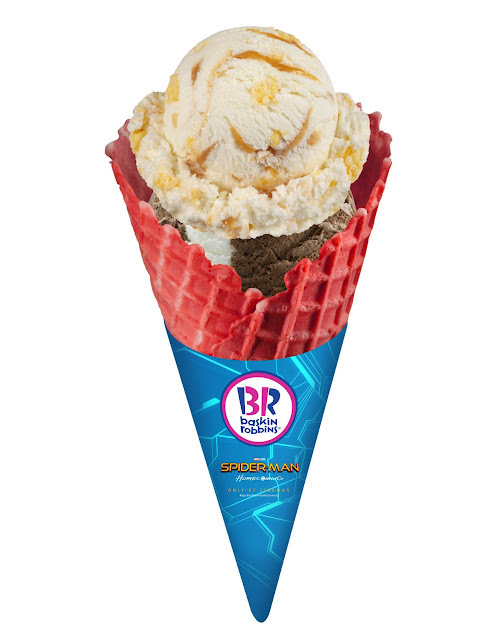 Baskin-Robbins offers guests around the world a wide range of hard scoop ice cream flavors, along with custom ice cream cakes, delicious frozen beverages, ice cream sundaes and take-home frozen treats. For more details about Baskin-Robbins, visit www.baskinrobbins.ph or check out their Facebook (facebook.com/baskinrobbinsph), Twitter and Instagram (@baskinrobbinsph) accounts.